TOEIC 815! TOEIC 720! 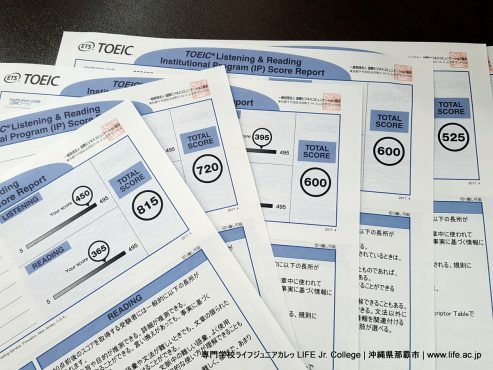 TOEIC 600! TOEIC 600! TOEIC 525! and more! 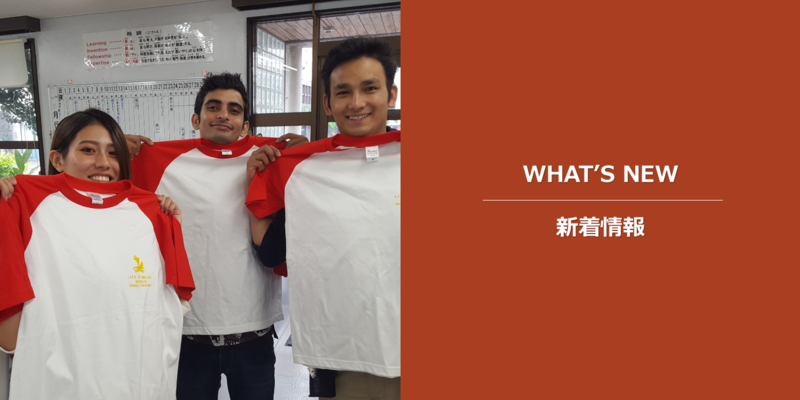 Please study English with us at LIFE Jr. College!